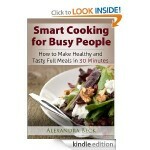 Smart School Time Recipes FREE for Kindle! 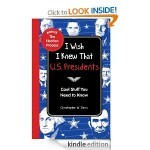 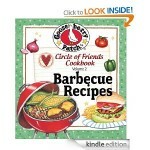 You are here: Home / freebies / Smart School Time Recipes FREE for Kindle! 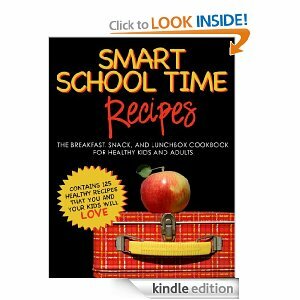 As your kids head back to school this fall, if you’re looking for ideas for healthier breakfasts, lunches, and snacks, you can get Smart School Time Recipes FREE for Kindle! 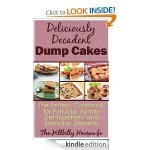 It includes over 125 healthy recipes including 100 full color photos! 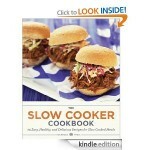 The recipes are kid-friendly, too! 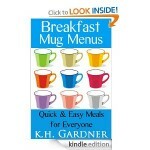 Breakfast Mug Menus FREE for Kindle!